Glutamate excitotoxicity contributes to oligodendroglial and axonal damage in multiple sclerosis pathology. Extracellular glutamate concentration in the brain is controlled by cystine/glutamate antiporter (system xc-), a membrane antiporter that imports cystine and releases glutamate. Despite this, the system xc− activity and its connection to the inflammatory reaction in multiple sclerosis (MS) is largely unknown. 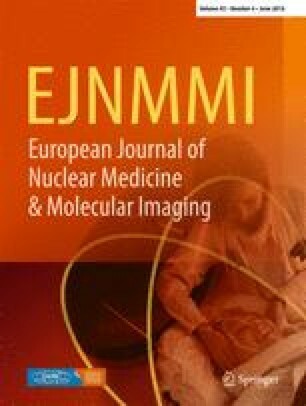 Longitudinal in vivo magnetic resonance (MRI) and positron emission tomography (PET) imaging studies with 2-[18F]Fluoro-2-deoxy-D-glucose ([18F]FDG), [11C]-(R)-(1-(2-chlorophenyl)-N-methyl-N-1(1-methylpropyl)-3-isoquinolinecarboxamide ([11C]PK11195) and (4S)-4-(3-18F-fluoropropyl)-L-glutamate ([18F]FSPG) were carried out during the course of experimental autoimmune encephalomyelitis (EAE) induction in rats. [18F]FSPG showed a significant increase of system xc− function in the lumbar section of the spinal cord at 14 days post immunization (dpi) that stands in agreement with the neurological symptoms and ventricle edema formation at this time point. Likewise, [18F]FDG did not show significant changes in glucose metabolism throughout central nervous system and [11C]PK11195 evidenced a significant increase of microglial/macrophage activation in spinal cord and cerebellum 2 weeks after EAE induction. Therefore, [18F]FSPG showed a major capacity to discriminate regions of the central nervous system affected by the MS in comparison to [18F]FDG and [11C]PK11195. Additionally, clodronate-treated rats showed a depletion in microglial population and [18F]FSPG PET signal in spinal cord confirming a link between neuroinflammatory reaction and cystine/glutamate antiporter activity in EAE rats. Altogether, these results suggest that in vivo PET imaging of system xc− could become a valuable tool for the diagnosis and treatment evaluation of MS. 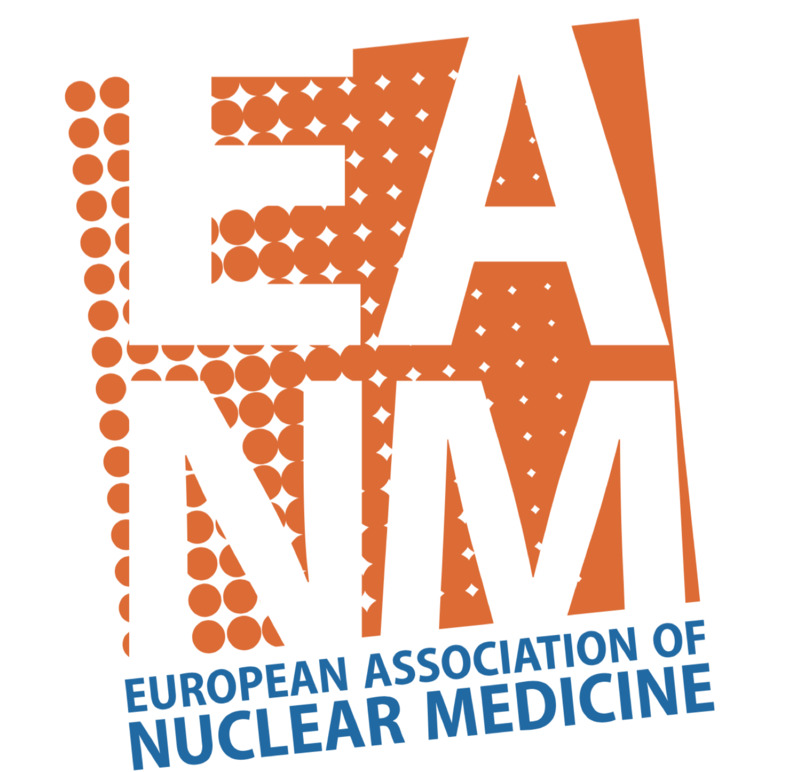 The authors would like to thank M González, A Leukona and M Errasti for technical support in the radiosynthesis, and A Cano and C Muñoz for technical assistance in the PET studies. This study was funded by MINECO SAF2010-21547 and SAF2013-45084-R (C. M) and SAF2014-54070-JIN (A.M), FEDER, Department of Industry of Basque Government (IE14-385) and CIBERNED. Animal studies were approved by the animal ethics committee of CIC biomaGUNE and local authorities and were conducted in accordance with the Directives of the European Union on animal ethics and welfare.